your profession), then buy all recommended furnitures that you can. - It is also important to consider the space they will occupy and their bonuses. 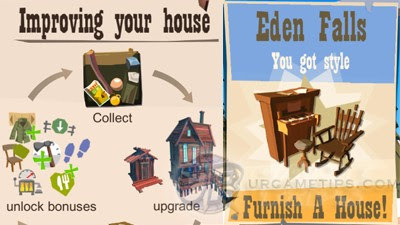 To check, select "Buy", but don't move the furniture (it will not be purchased until you move it on a green lited area). - Only buy and if you want to help your neighbors by sharing items (place free stuff here for them to grab). - You can store any items here, especially newly crafted items with long cool-downs. Add more if needed. 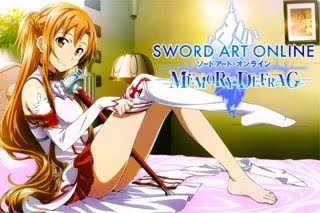 - Focus on furnitures with extra effects, especially Stamina Drain -%, and Crafted Items +% Quality. - This stat affects the overall Stamina Drain your character has while trailing. - This effect will also help conserve your Food items. - Quality affects the durability and value of your crafted items. - Highly recommended to increase Chits gained from selling Toys and Hats. - To decrease the cost of ferry fares. The sooner you buy this, the more Chits will be saved as you go. - Optional furniture used to give a message to your visitors. Visitors can also edit this board to give a message to you. - I really don't recommend this furniture, it occupies a larger area and it will require 5x Apples to craft 1 Pie (restores 3 Hearts), which is somewhat not worth it. - This will increase the number of Hearts your Food can restore, including those that you can pick up along the way. - Purchase them to increase the values of your items when sold using the Trading Time option. - Stamina Drain -%, and Crafter Items +% Quality. - Stamina Boost from Food +25% and Value in Trading Time +% . - Gate Cost -% too if you have extra Chits. When To Buy Crafted X Item +% Durability? - This is ok for maxed out late game Gears, the problem is that your house has limited space so it's best to get this last, start with furnitures with Crafted Pack Durability +% effect.